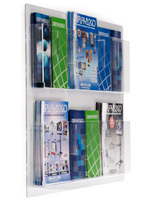 Magazine Racks are Wall Monting to Save on Floor Space! 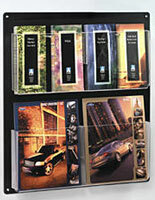 Purchase Today! 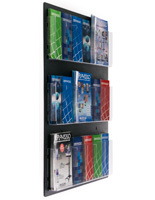 These magazine racks offer an unobstructed view of your literature and blends with any decor. 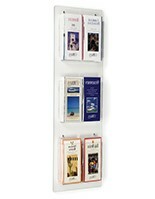 Magazine racks are wall mounting to save floor space. 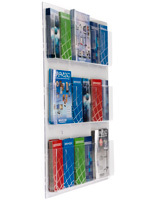 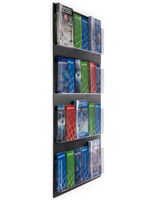 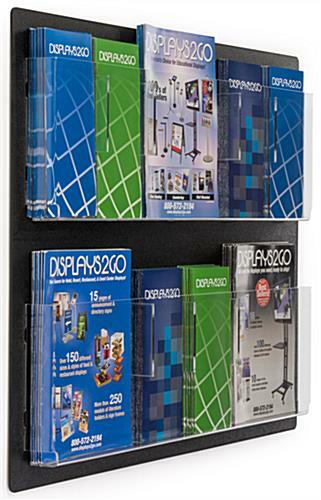 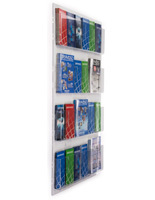 These literature displays, magazine racks are constructed with a black backboard and clear pockets. 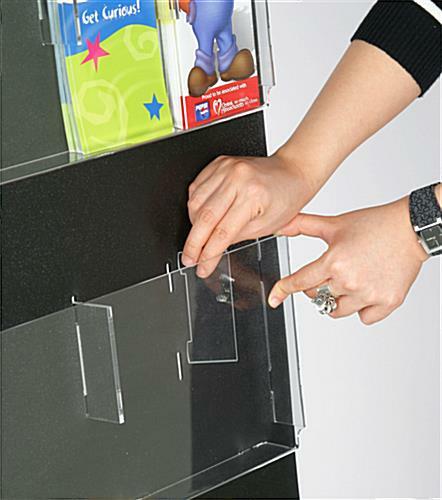 This unit also features snap-in, snap-out pocket dividers allowing for multiple configurations. 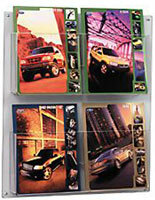 Has (6) magazine pockets or (12) 4" wide brochure pockets. 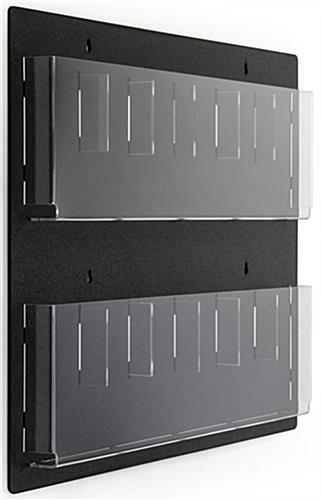 Mounts with screws and anchors (provided).